Yokogawa TechInventhas developed a unique design based on the patented FluidCom™ technology that provides integrated flow control and metering using a unique combination of material and thermal effects. 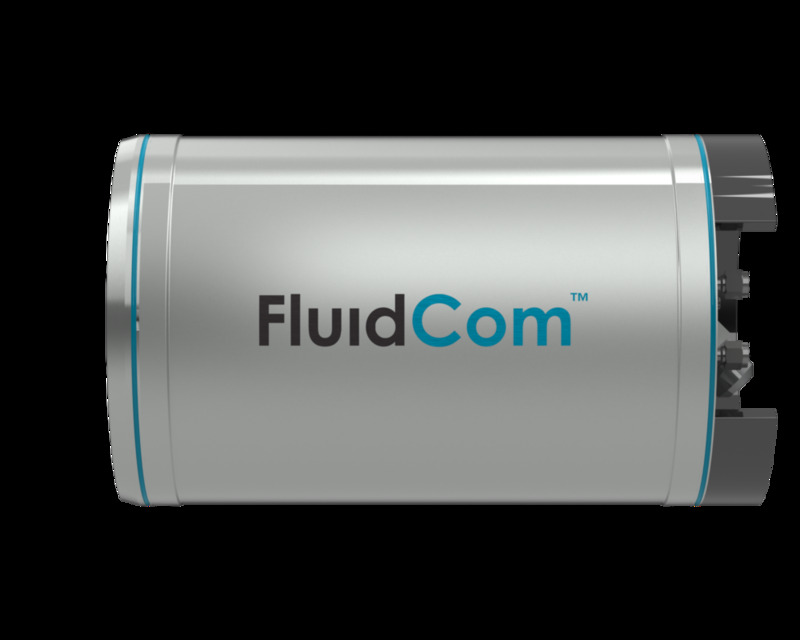 FluidCom™ chemical injection valve and metering controller is a fully automated, simple and reliable device equipped with integrated autonomous valve control, continuous flow metering and self-cleaning functionality. 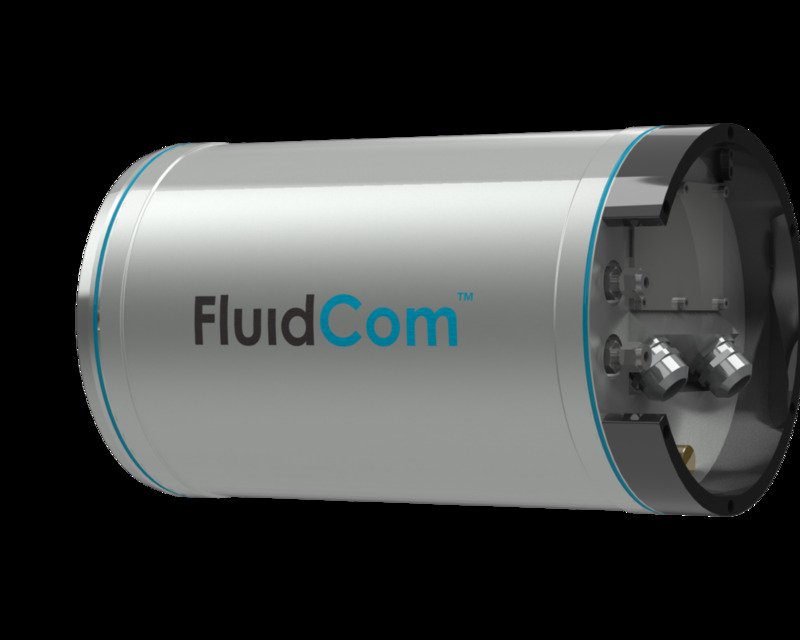 The unique design of FluidCom™ valves includes minimal mechanical moving parts and is proven to provide operators with an accurate, reliable solution to control chemical injection applications with no regular maintenance required.